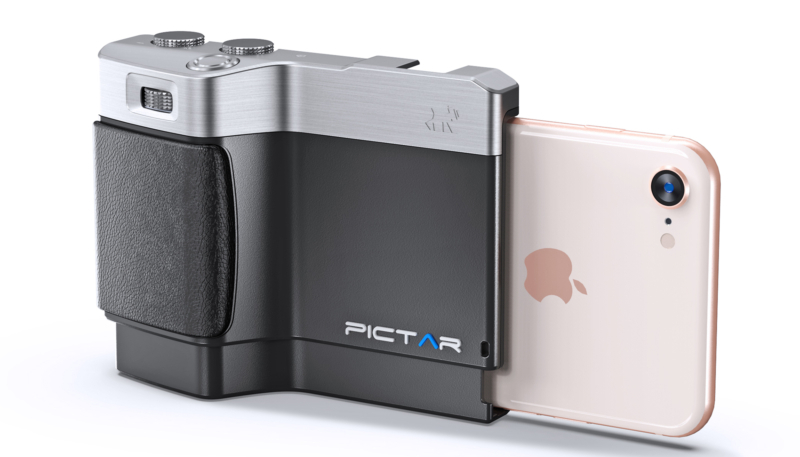 miggo has announced that its Pictar One PLUS DSLR-style smartphone camera grip offers immediate support for the new iPhone XS, iPhone XS Max, and iPhone XR models that will be in the hands of users this Friday. Pictar One is an add-on camera accessory grip that offers DSLR-like ergonomics for iPhones, powerful camera-like controls along with a shutter button and four other control wheels for adjusting settings such as exposure and zoom. 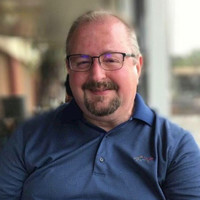 It addresses mobile photographers of all levels who wish to get more from their smartphone camera and want that good feeling of firmly holding and easily controlling a traditional camera. Pictar One gives more powerful control of the iPhone camera that’s not possible directly with the iPhone. 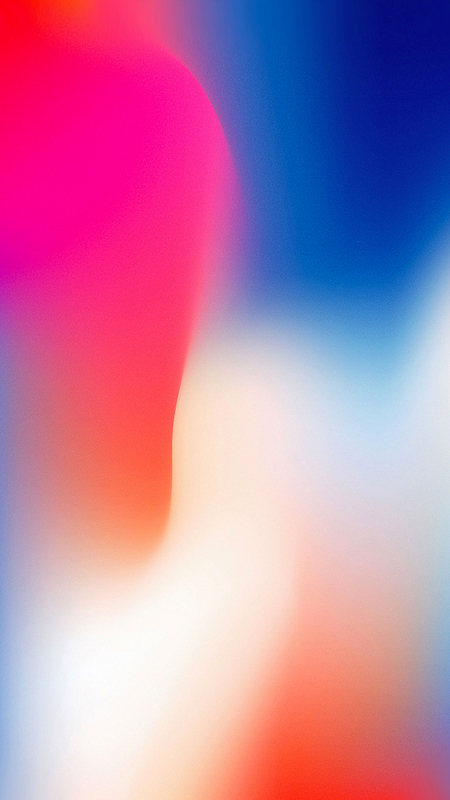 Unique features only possible with the Pictar One include an ergonomic body with expandable iPhone attachment system – future proofed to fit current and future iPhones; Anti-slip grip preventing the phone from slipping out of the hand and falling – even taking a picture with gloves; and one-handed grip to securely shoot vertically or horizontally. The grip offers one-handed access to all Camera features through five external control buttons. 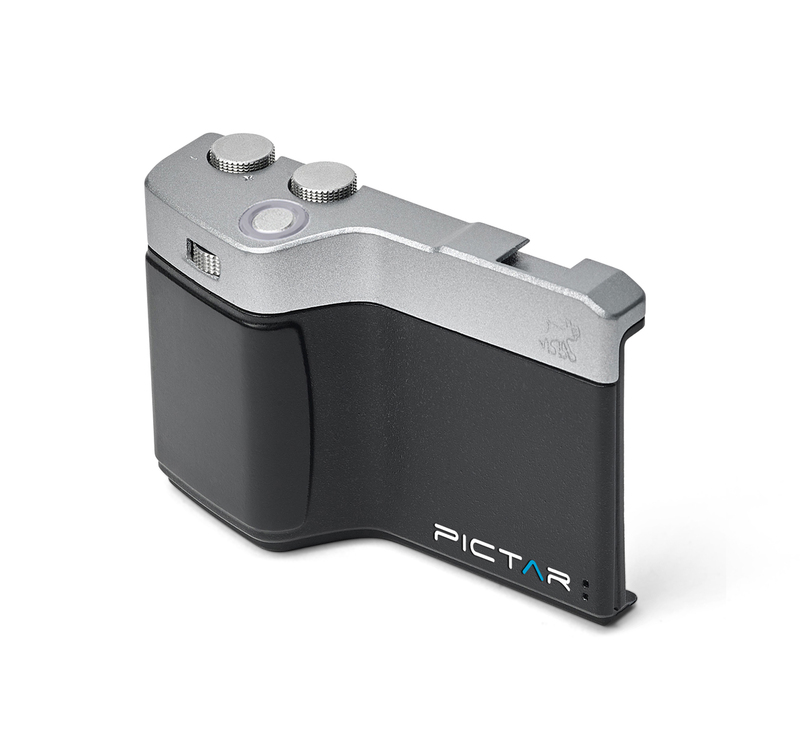 The five external buttons on the Pictar One grip work with the Pictar App to provide quick access to all of the camera features with a simple click or swipe.